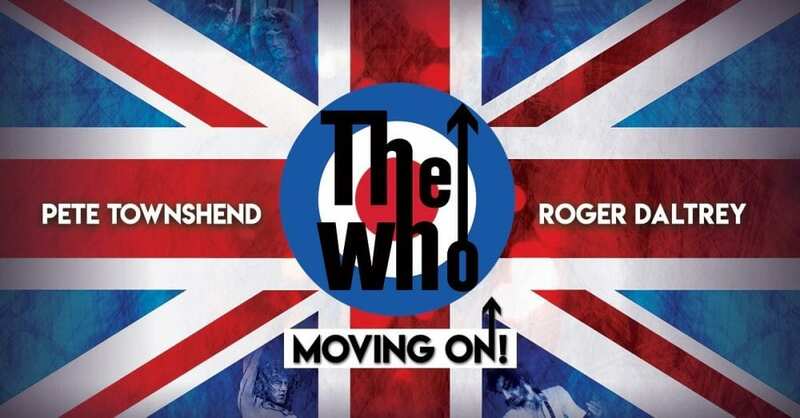 The legendary rock group The Who have announced the “Moving On!” symphonic tour, set to hit dates across the U.S. and Canada this spring in support of their new LP. Grand Rapids, Michigan will kick-off the tour on May 7, followed by shows in cities like Chicago, Detroit, Boston, Atlanta, Houston, and San Diego. They’ll wrap-up the trek on October 23 in Edmonton, Alberta. During each show, a local orchestra will join the band to perform music throughout The Who’s career. lead singer Roger Daltrey and Pete Townshend will also be backed by their usual band, featuring guitarist Simon Townshend, keyboardist Loren Gold, bassist Jon Button, and drummer Zak Starkey. They are set to perform a selection of songs from Tommy, their fourth studio record, in honor of its 50th anniversary, as well as songs from their vast catalog. While The Who didn’t categorize “Moving On!” as their farewell tour, Daltrey believes this could be their last trek. He told Rolling Stone that at 75-years-old, he has to be “realistic that this is the age I am and voices start to go after a while.” Nonetheless, the group plans to release a new album this year; their first since 2006’s Endless Wire.